It seems that the backdoor used to get iOS 5 Beta still works in iOS 5 Beta 2. Warning: While this operation should be simple and inconsequential, we are not responsible for what you do to your iOS device. Proceed at your own risk. 1. 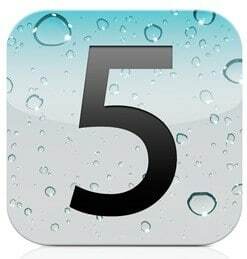 Download the iOS 5 IPSW file from the web (it’s easy and readily available. Just Google it and torrent it down). 2. Update your iPhone using iTunes. To do this, connect your iPhone to your computer, click on the Check for Update button with the Option (Mac) or Shift (PC) key pressed. Select the iOS 5 IPSW file from the place you downloaded it to. 3. Wait until it upgrades. A new activation screen will appear. 1. Press the Home button on Activation Screen. 3. Dial 112 (or your local emergency call number) and press the Call button. 4. Now, press Home button. 6. Press Home button. You should now be seeing the Home screen.